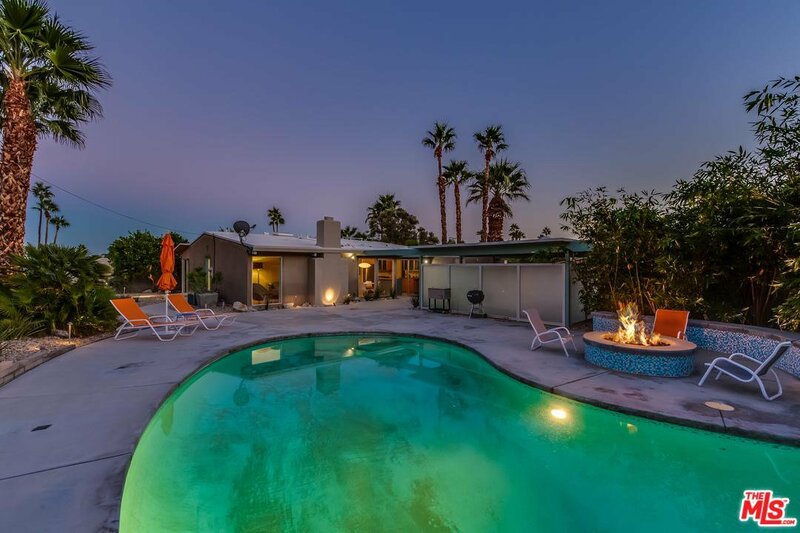 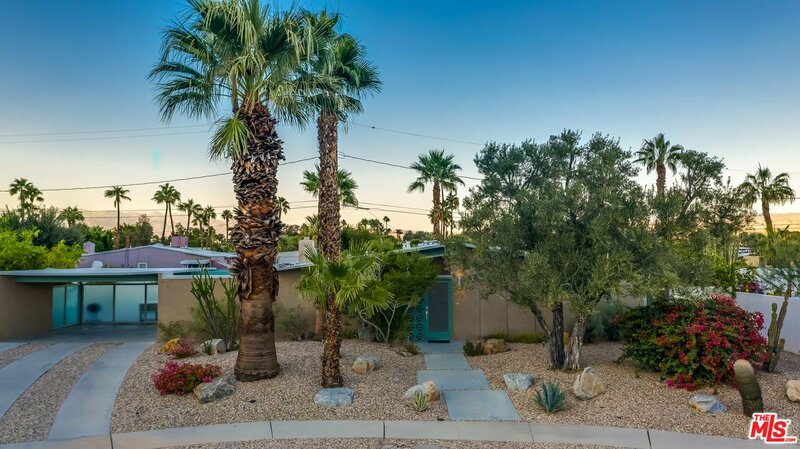 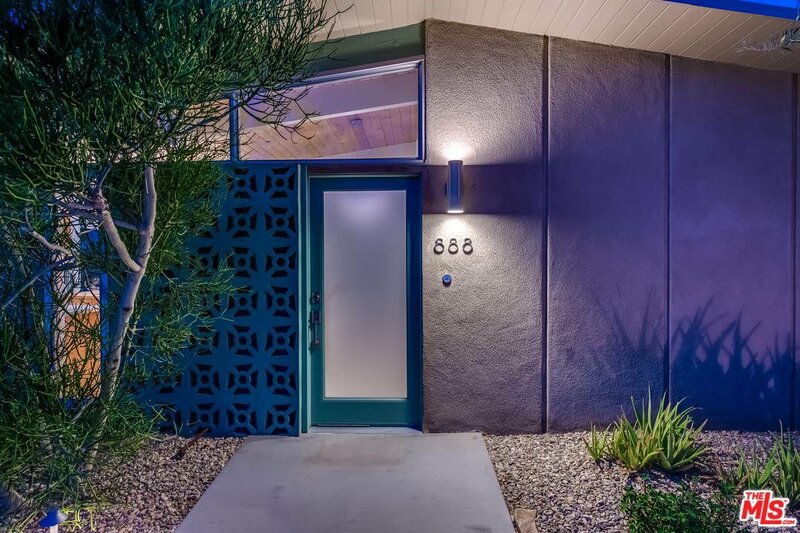 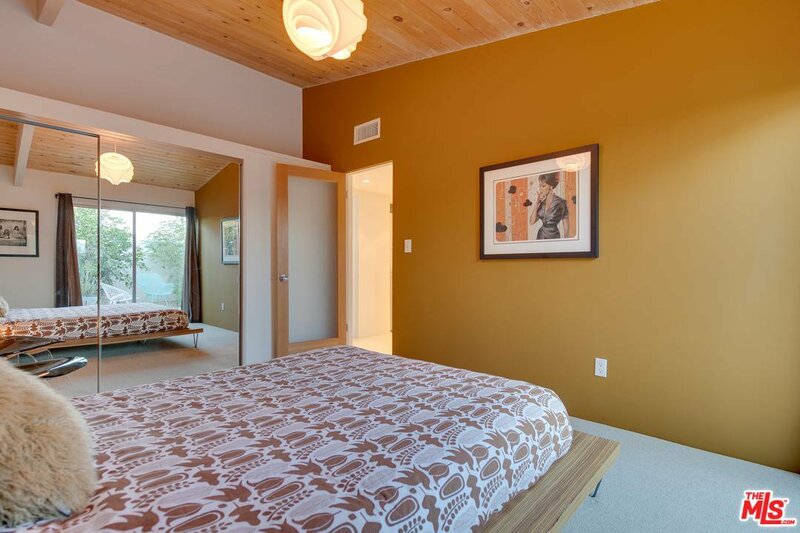 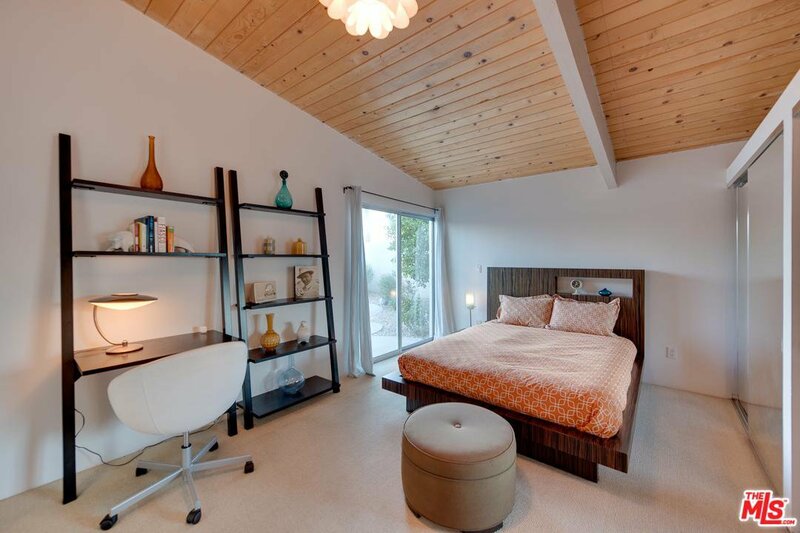 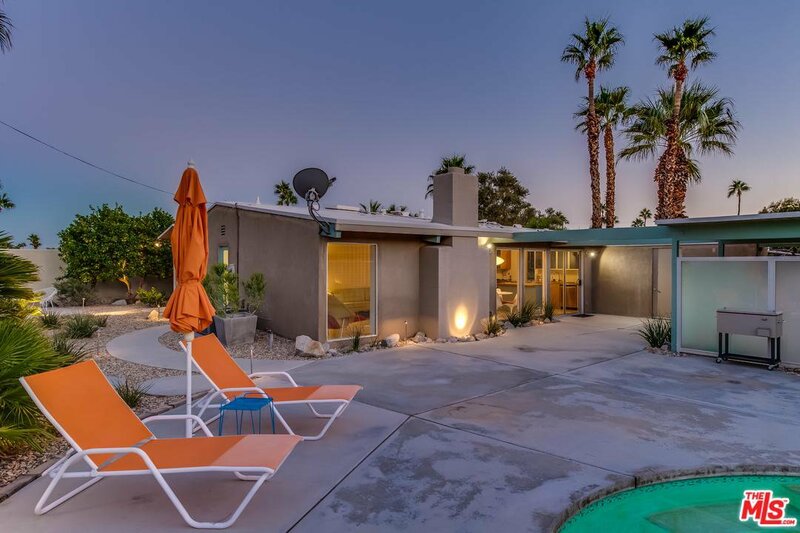 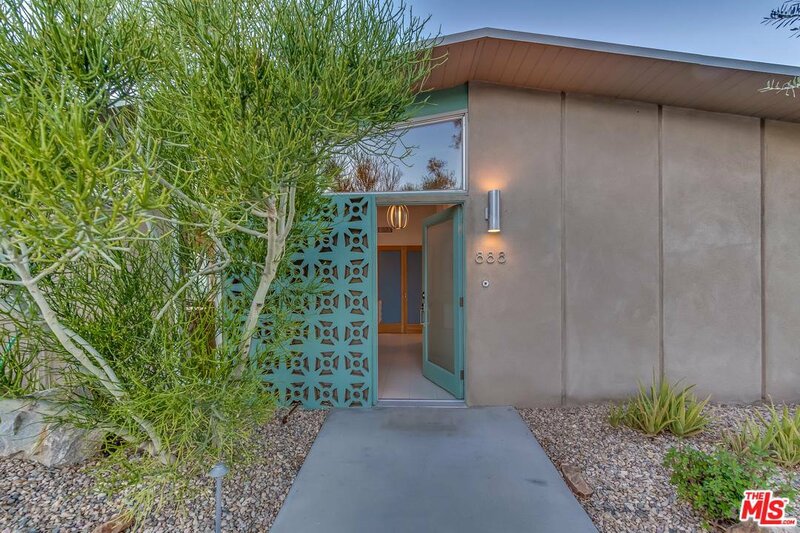 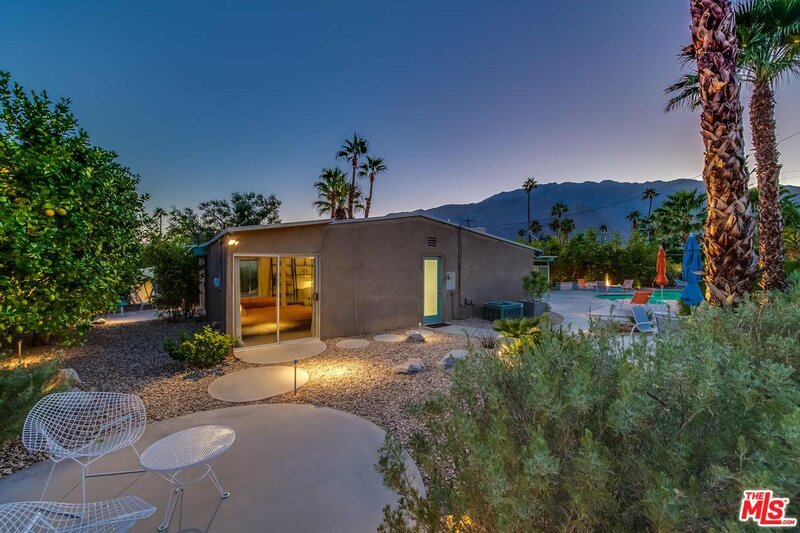 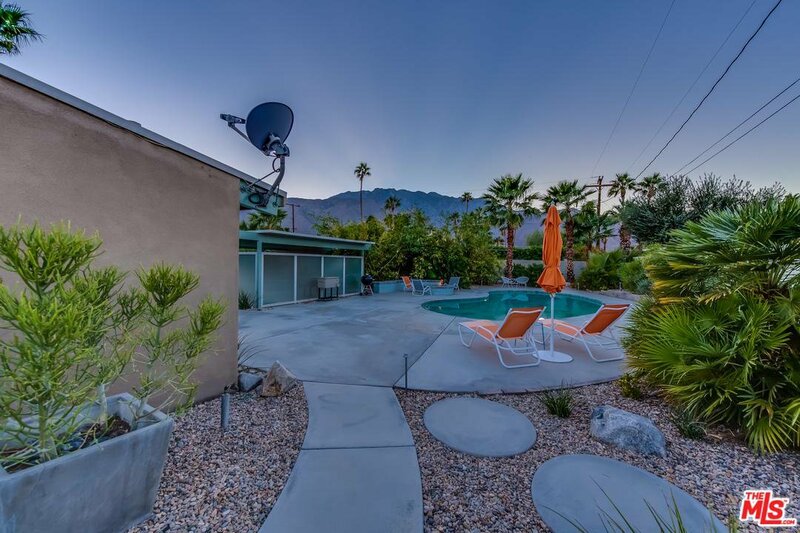 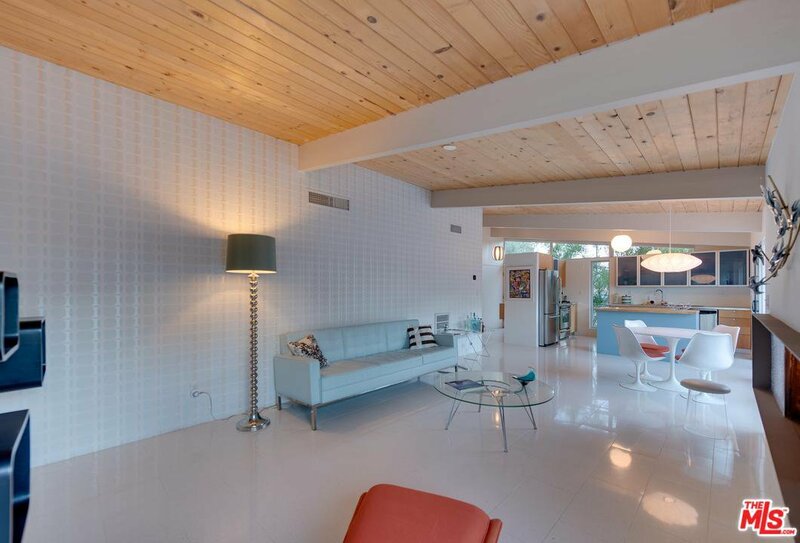 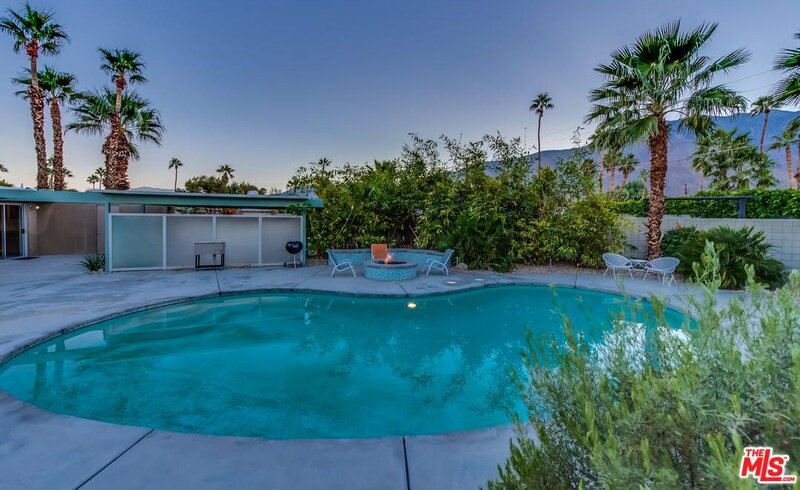 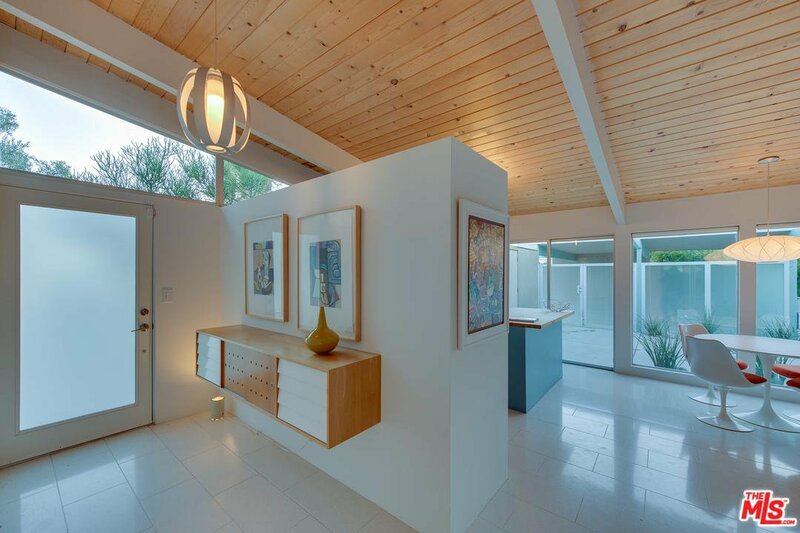 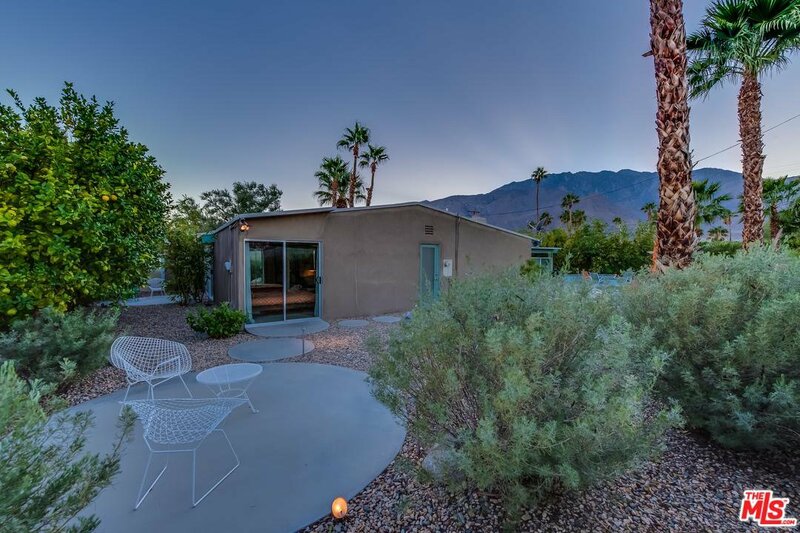 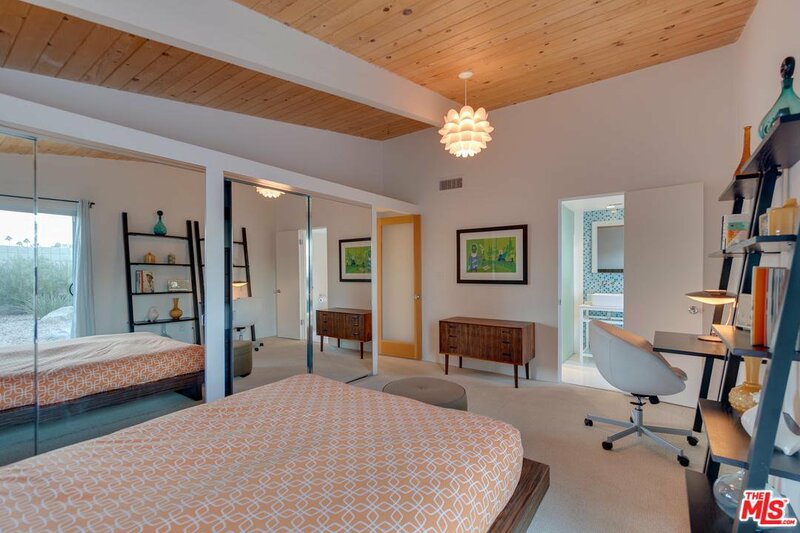 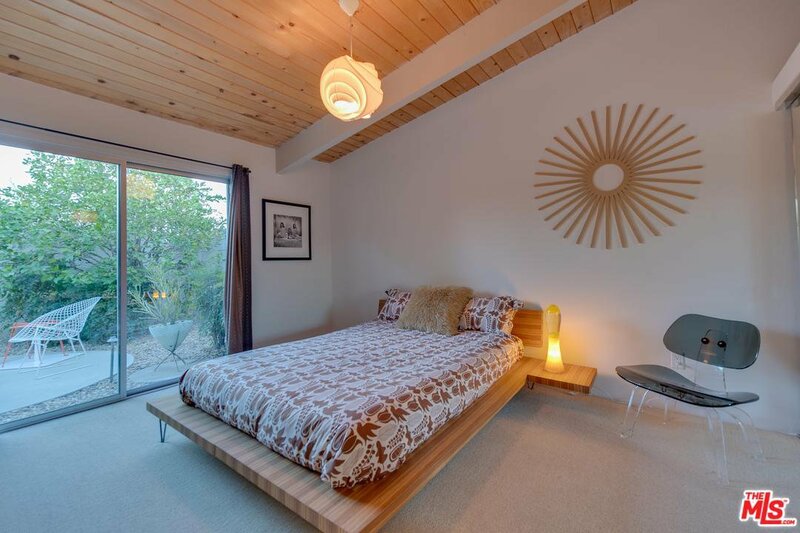 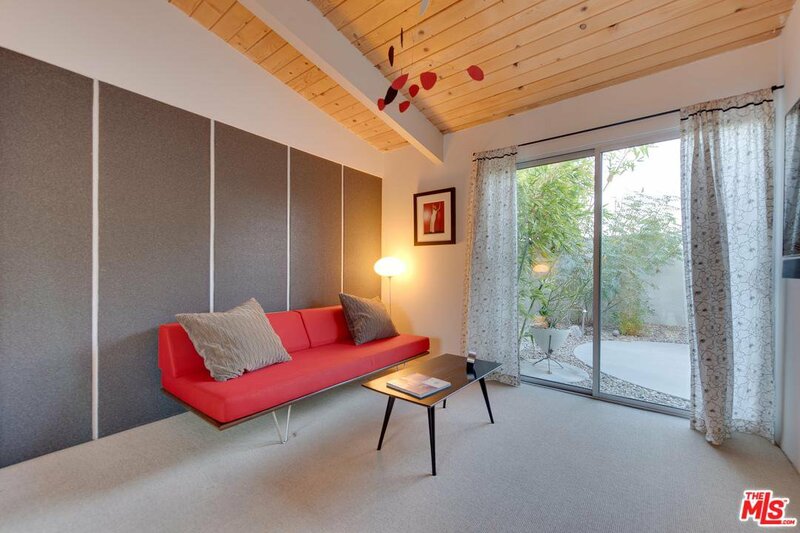 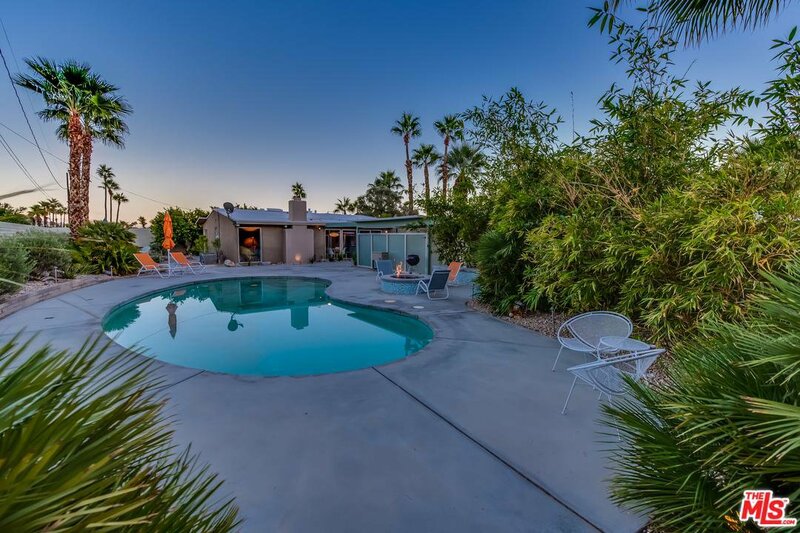 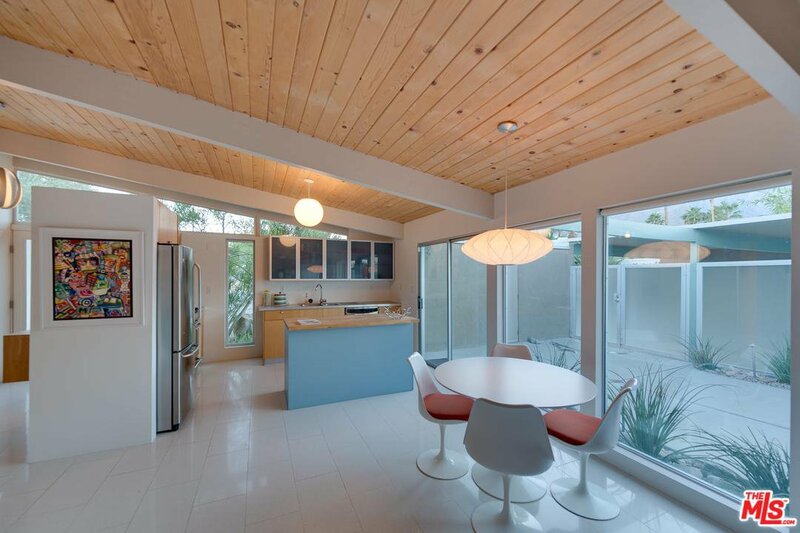 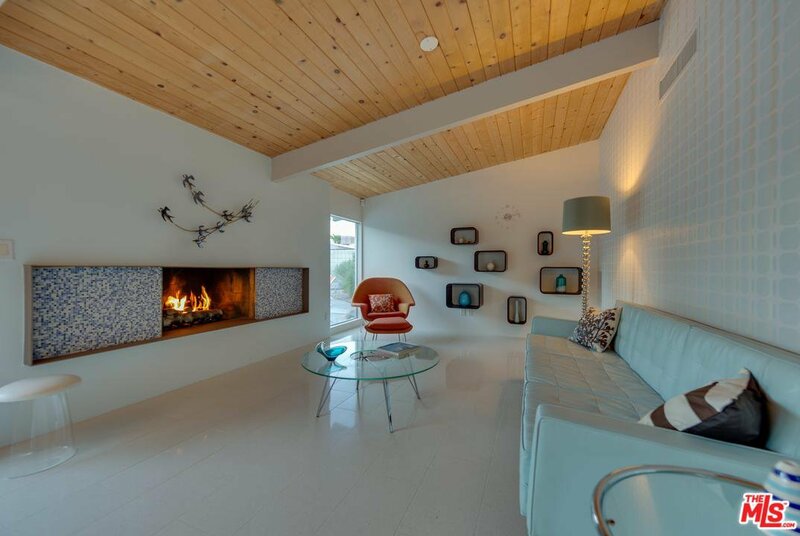 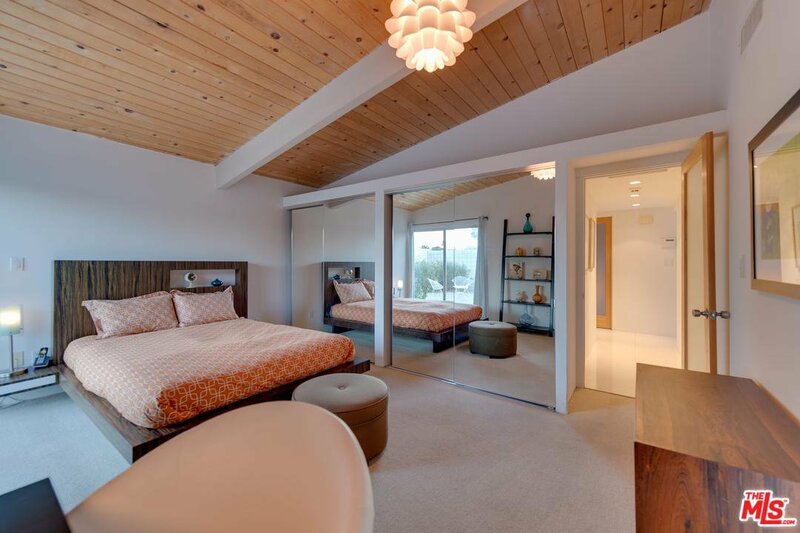 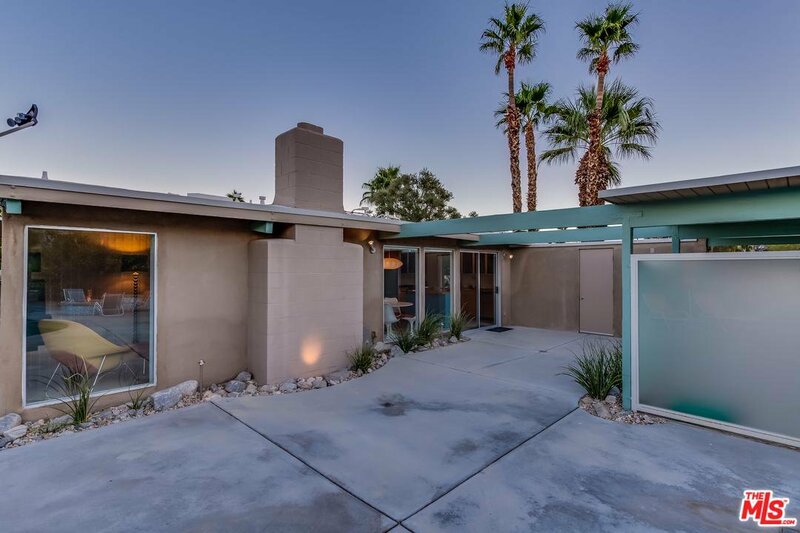 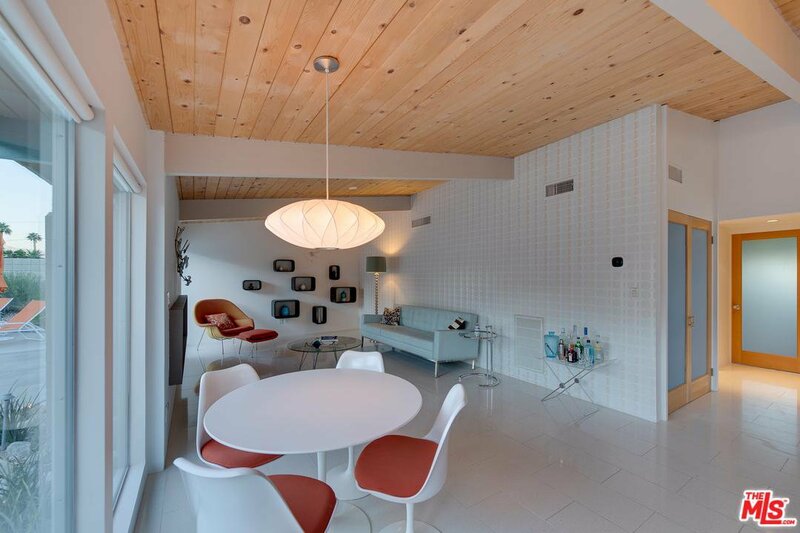 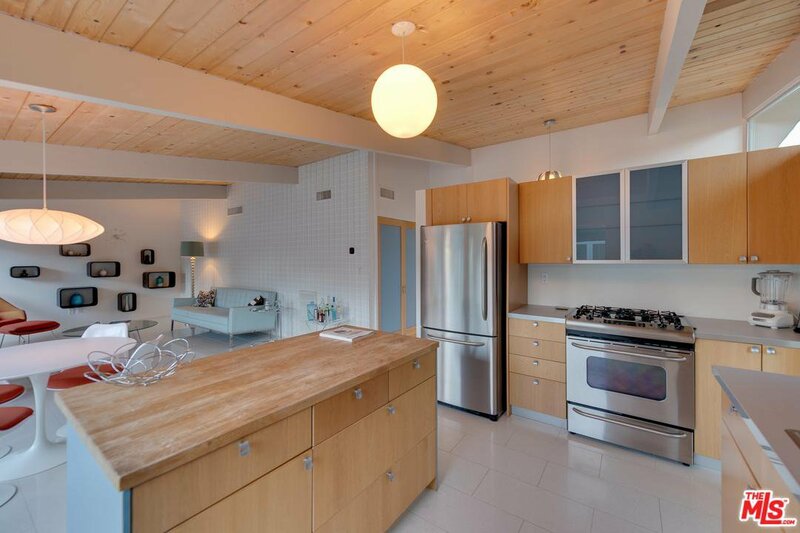 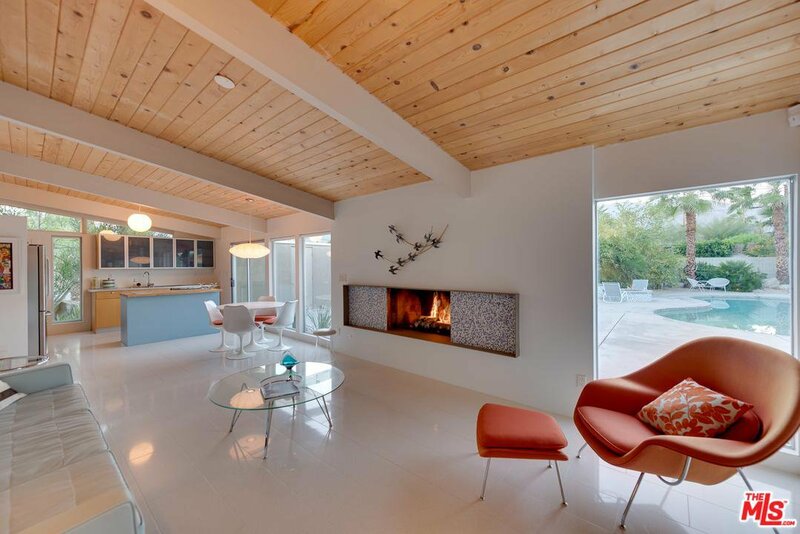 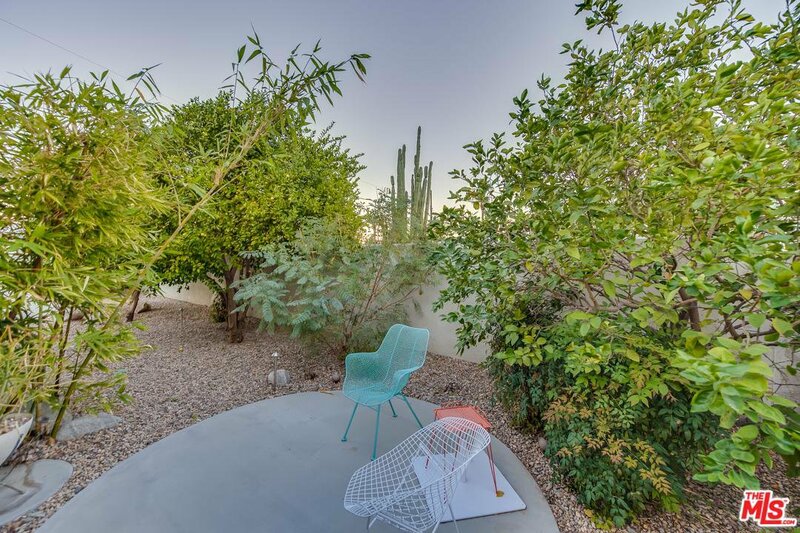 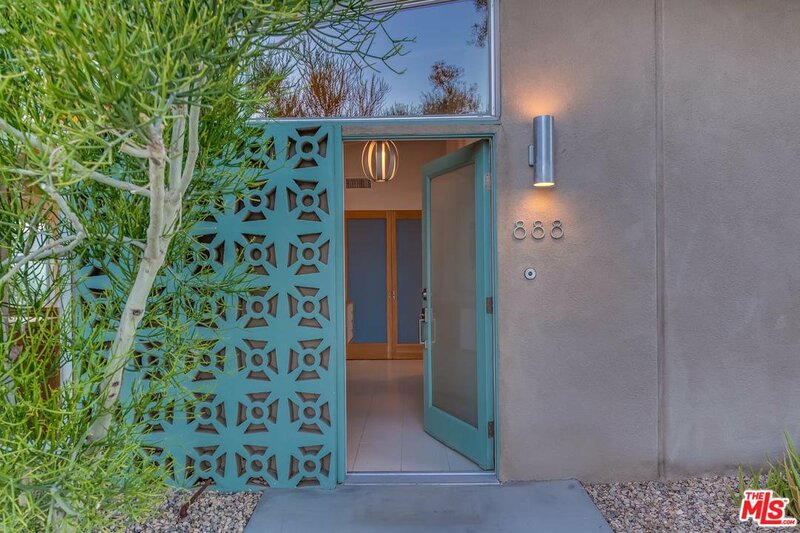 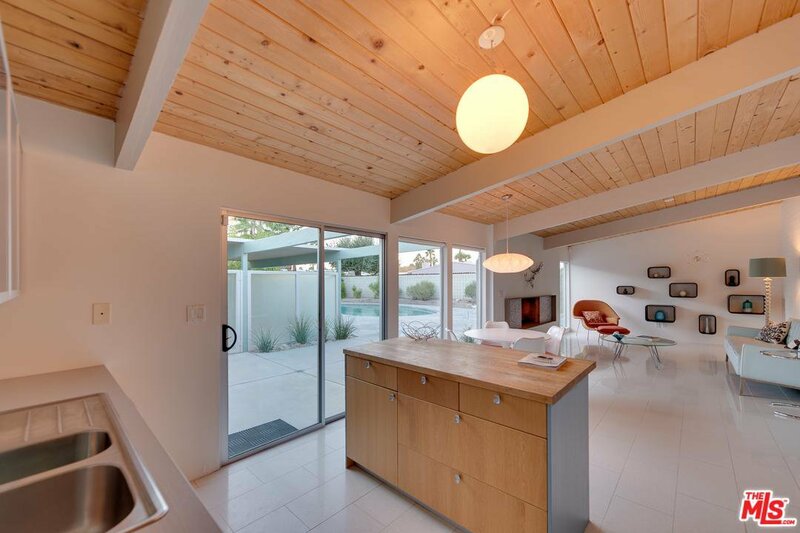 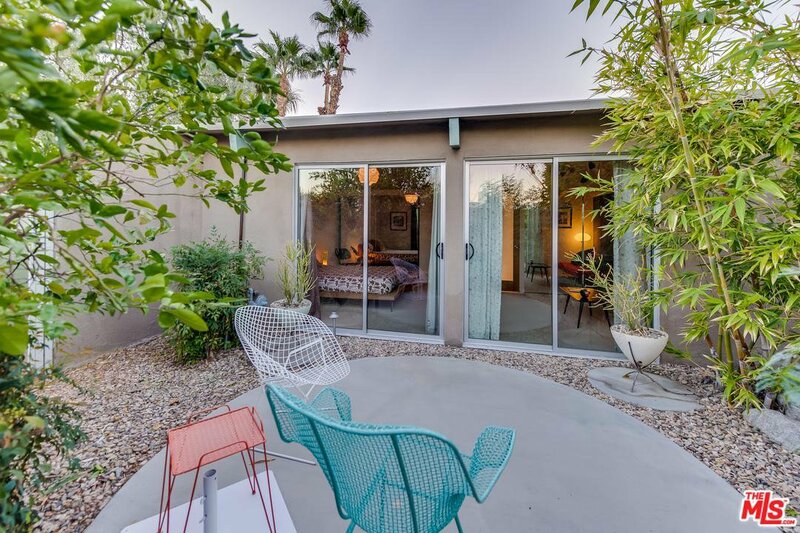 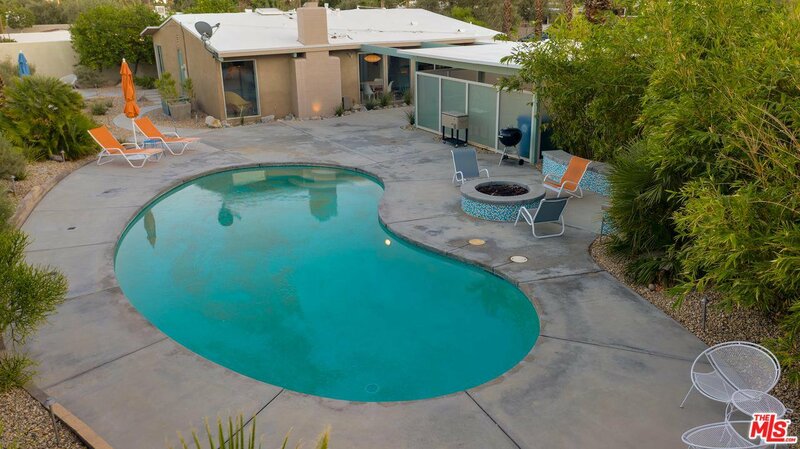 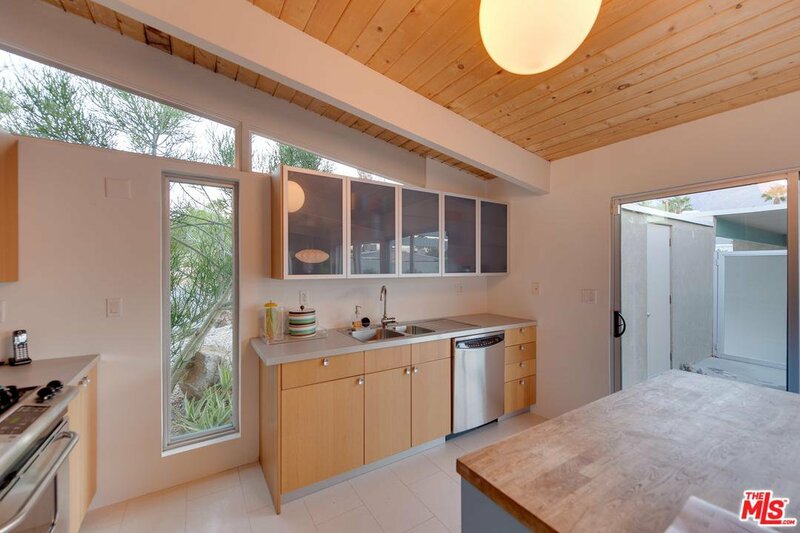 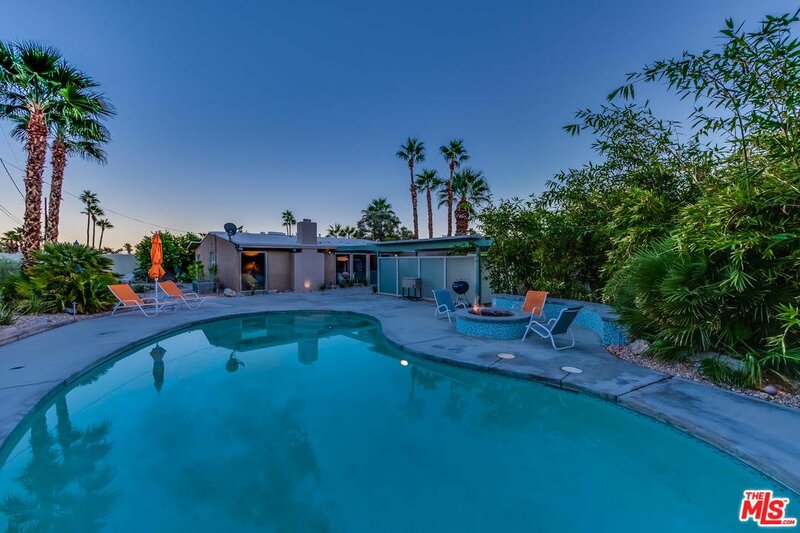 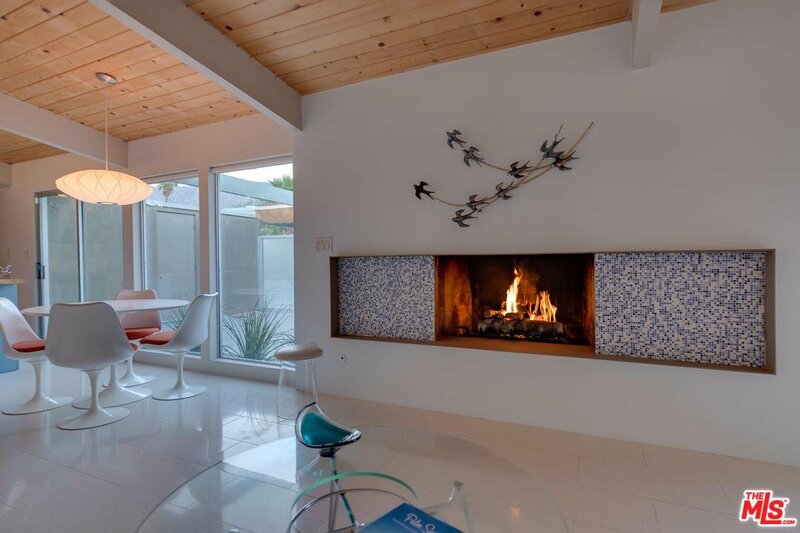 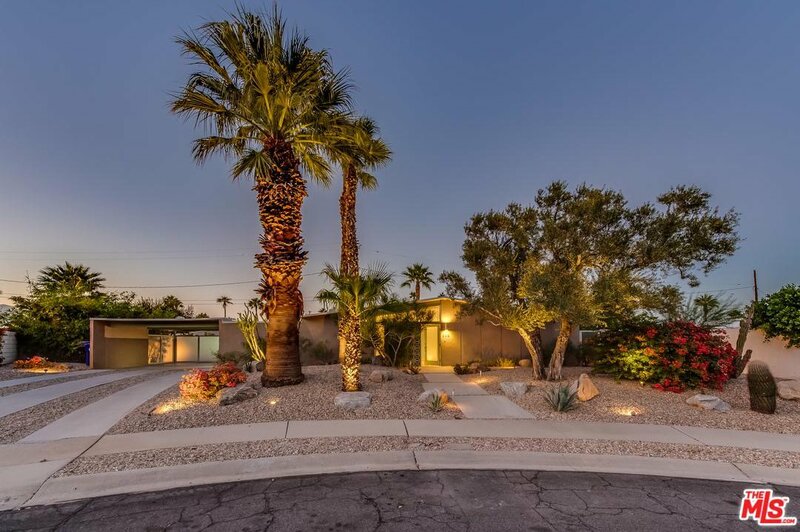 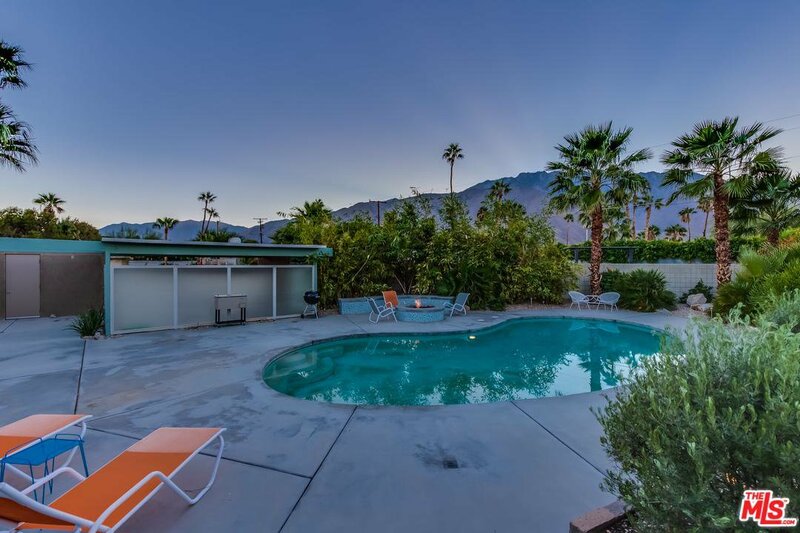 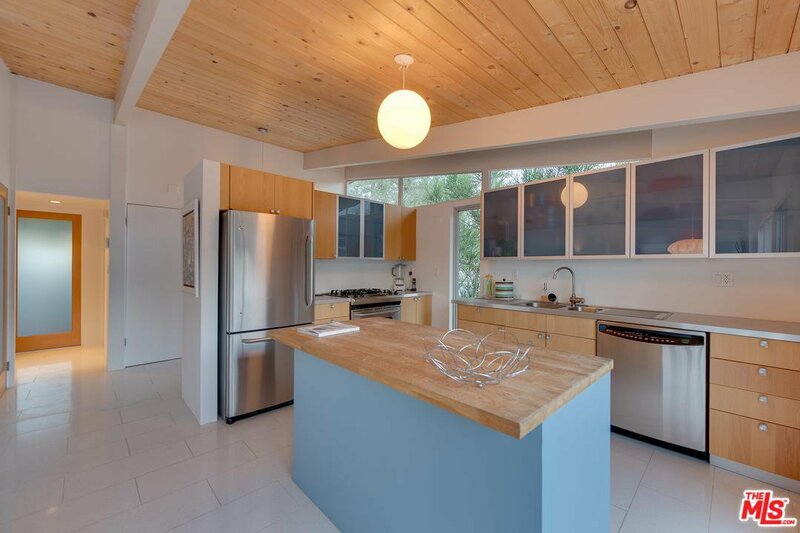 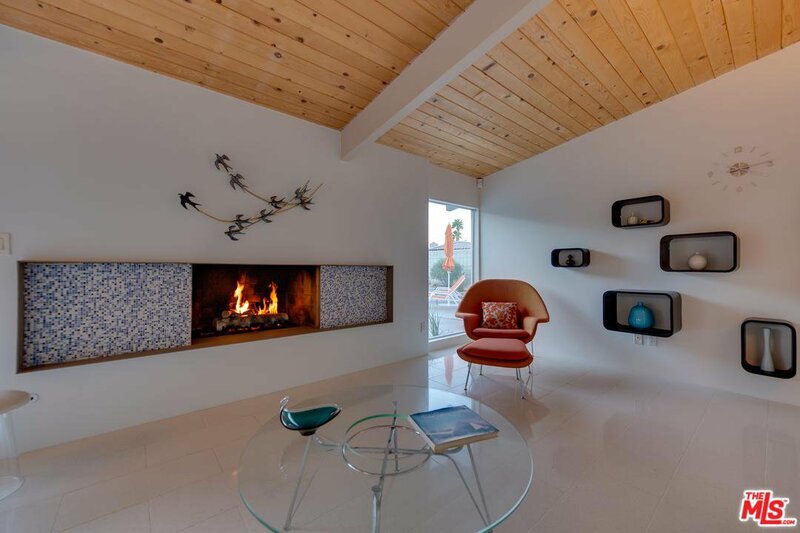 This RARE Palm Springs Alexander Mid-Century Home provides a beautiful retreat on a quiet cul-de-sac complete with stunning mountain views. 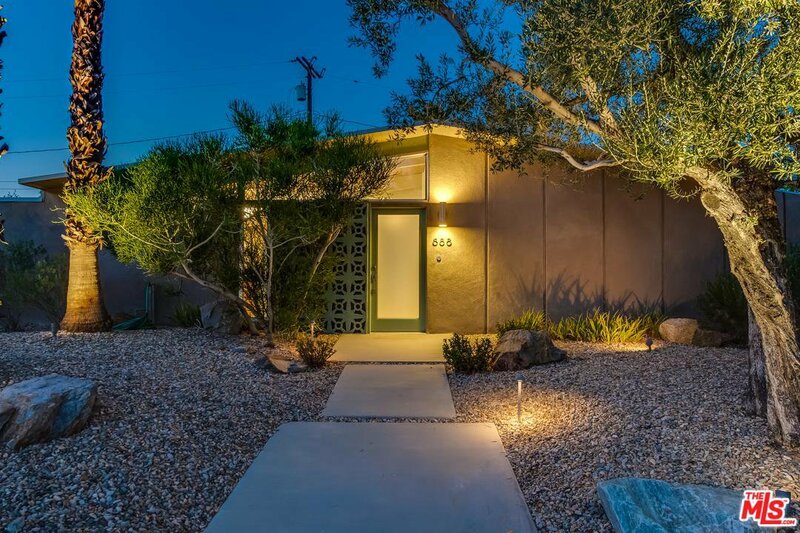 This home offers 3 Bed and 2 Bath with an updated kitchen complete with newer appliances, cabinets and lighting. 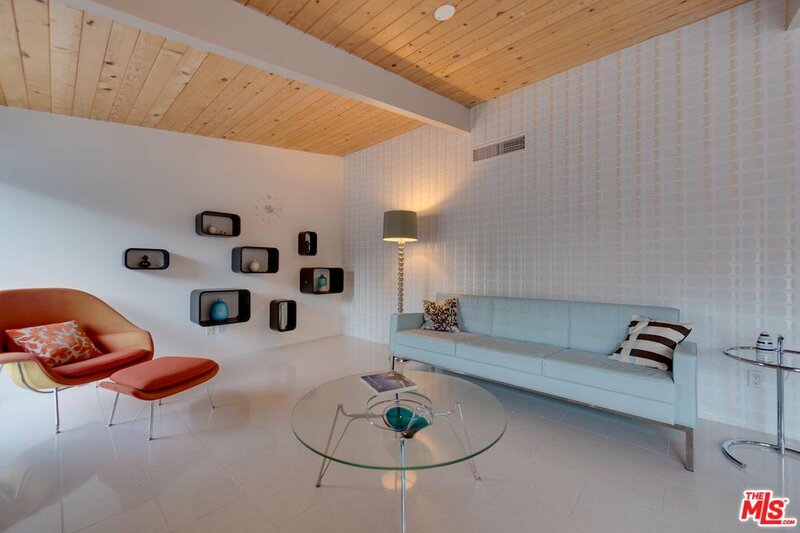 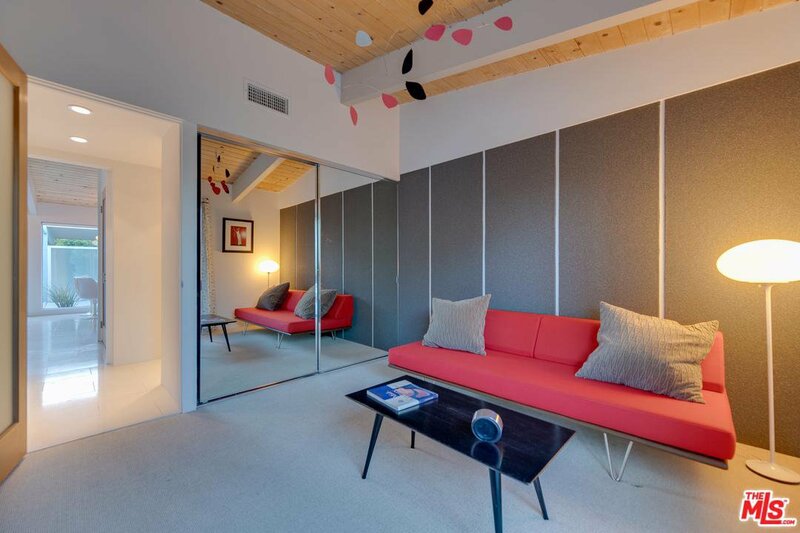 Enter the home to find Italian terrazzo tiles in entry, hallway, kitchen and living room. 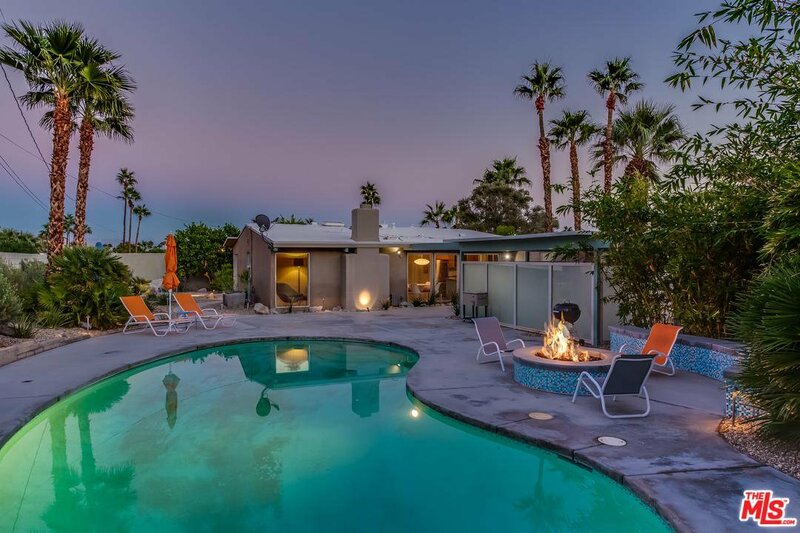 As you enter the living room find vaulted ceilings, a beautiful fireplace and sliding doors showing views of the backyard and pool. 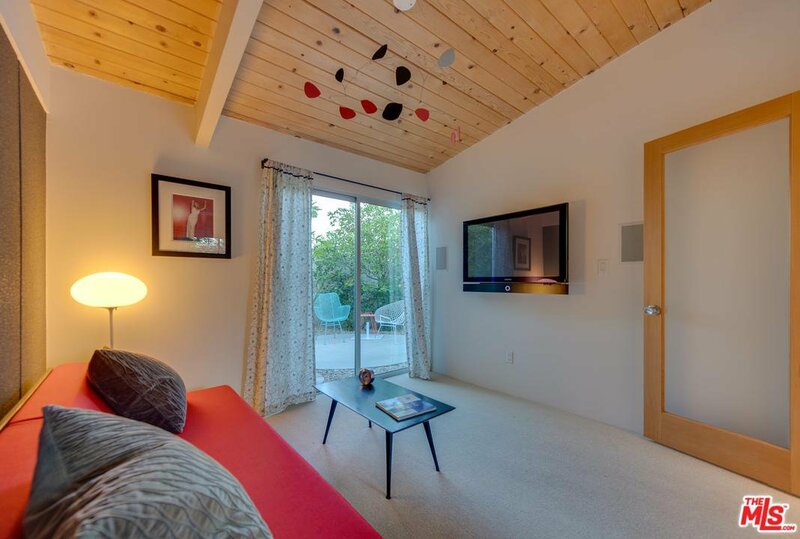 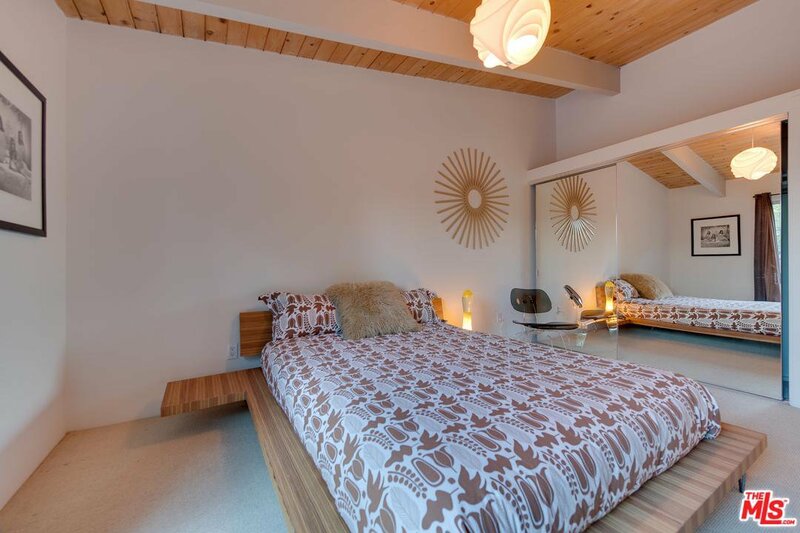 Vaulted ceilings also embellish the bedrooms as well as sliding doors which lead to additional outdoor sitting areas in the backyard. 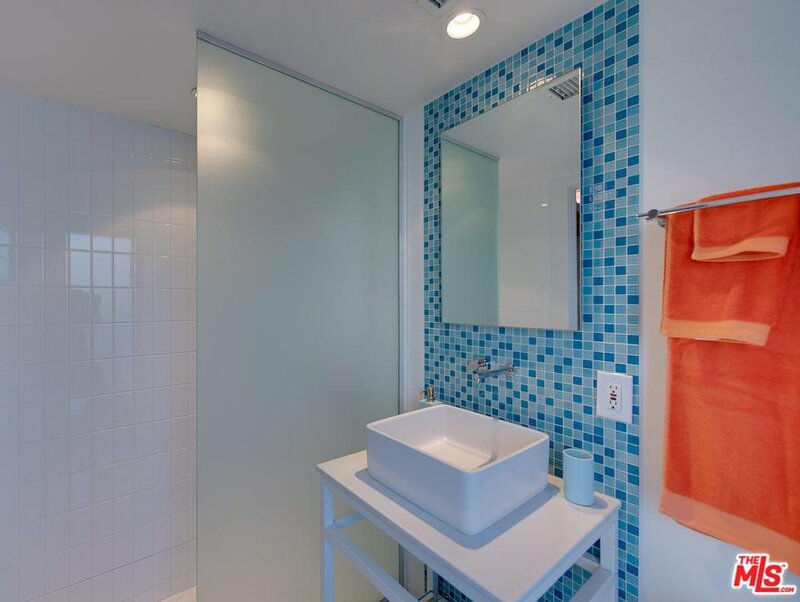 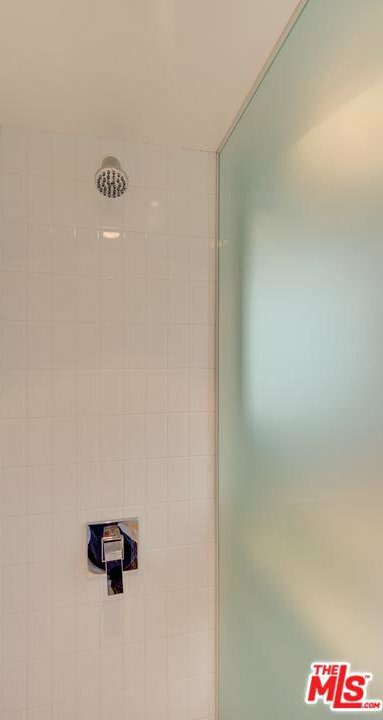 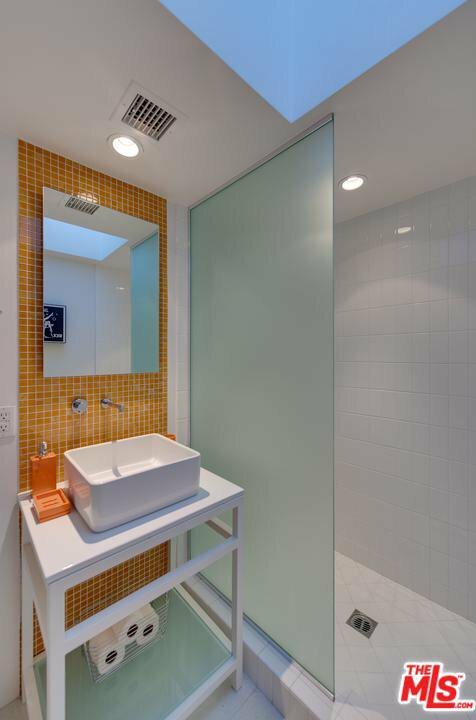 The two bathrooms have glass tile walls. 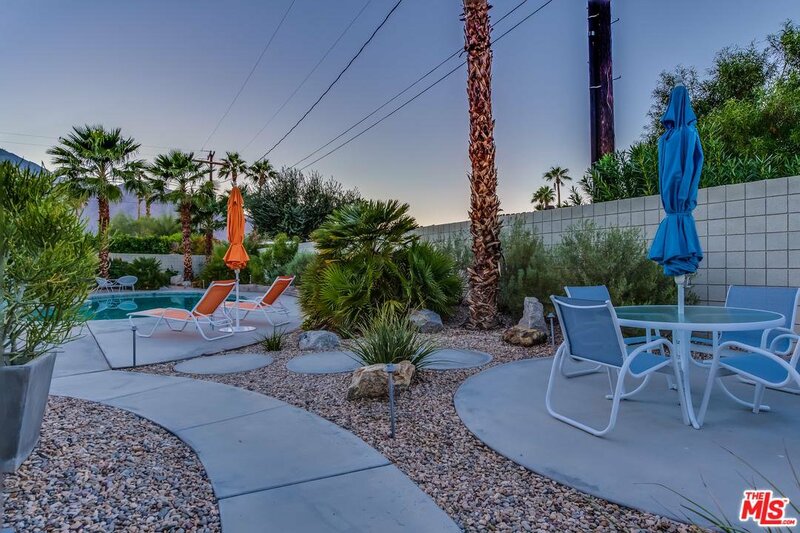 Outside we find a pool, complete with landscape lighting and a fire pit perfect for indoor/outdoor entertainment. 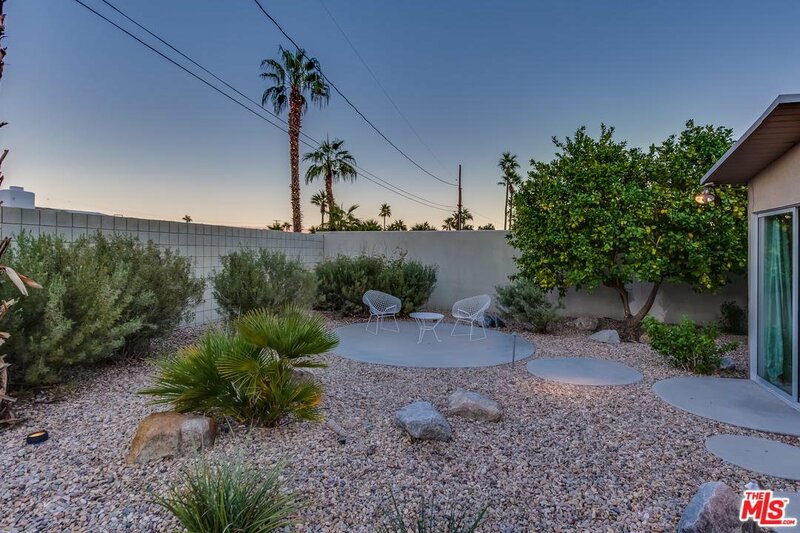 A lemon, tangelo and lime tree also adorn the outdoor living area which can be used for cooking or in your cocktail of choice. 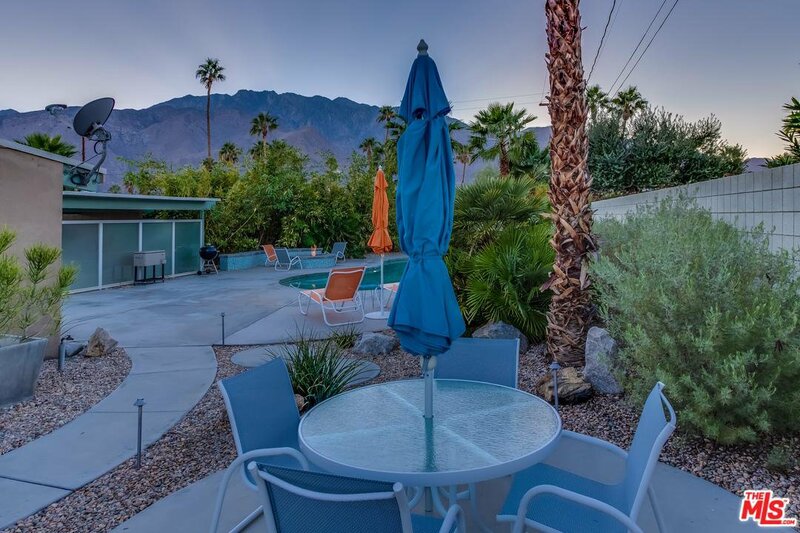 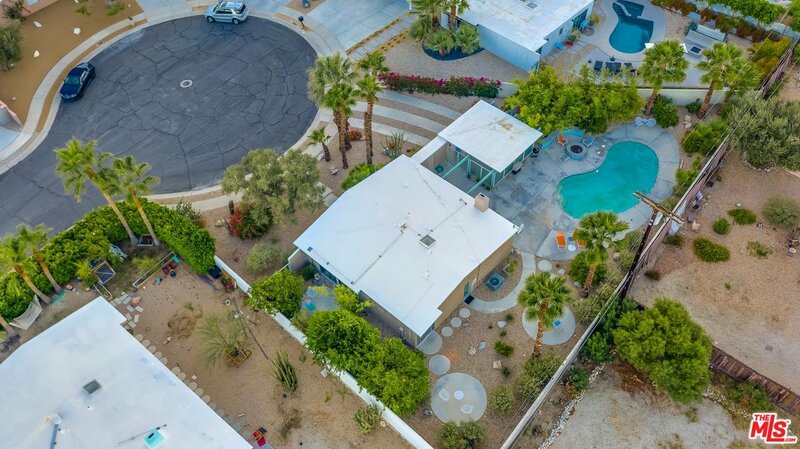 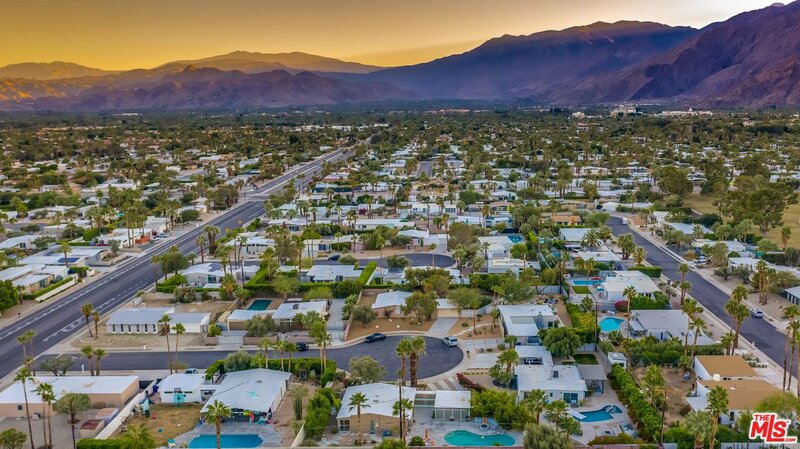 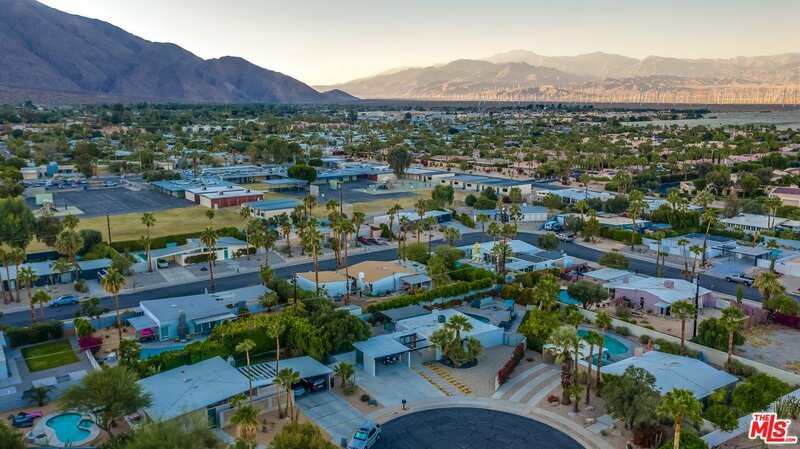 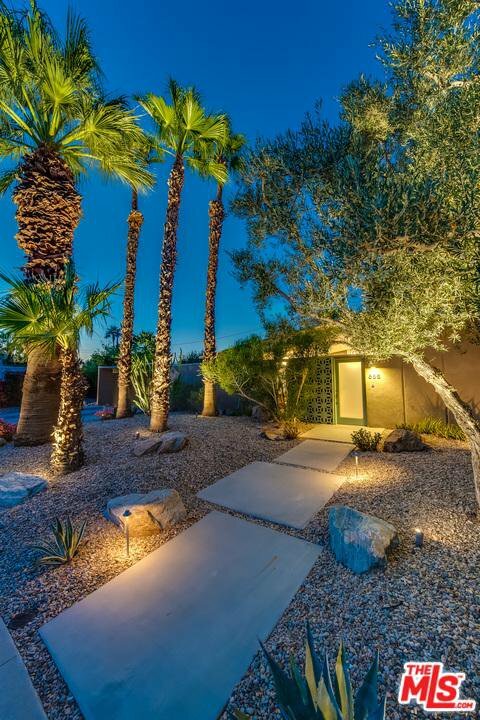 Centrally located in Palm Springs, this beautiful oasis is close to plenty of shops, bars and restaurants. 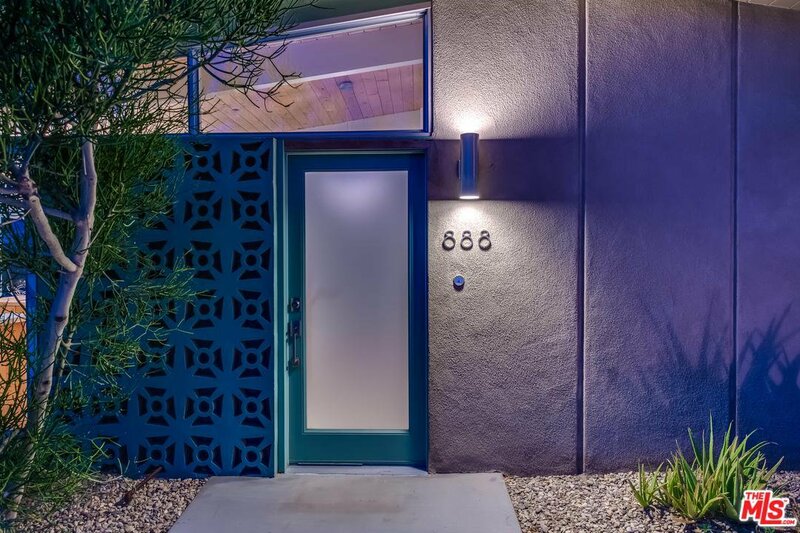 Courtesy of Compass, Thomas Davila - CA DRE#01725619 Selling Office: The Paul Kaplan Group Inc.